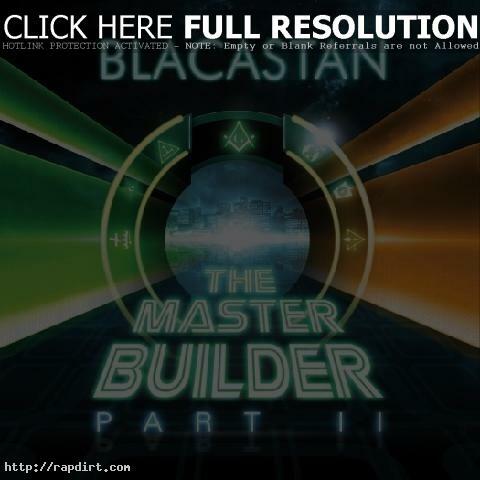 Blacastan is out with the music video to his new single ‘The Booth’, off the Hartford, Connecticut rapper’s forthcoming album ‘The Master Builder Part II’, dropping on March 13th on Brick Records. The material is hosted and mixed by Doo Wop & Mr. Peter Parker and features appearances from Slaine, Celph Titled, Moe Pope, OuterSpace, Mr. Green, Reef The Lost Cauze and more. Watch Blacastan get busy in the booth over Nas’ ‘Shootouts’ via YouTube below.